100% Financing Available!! 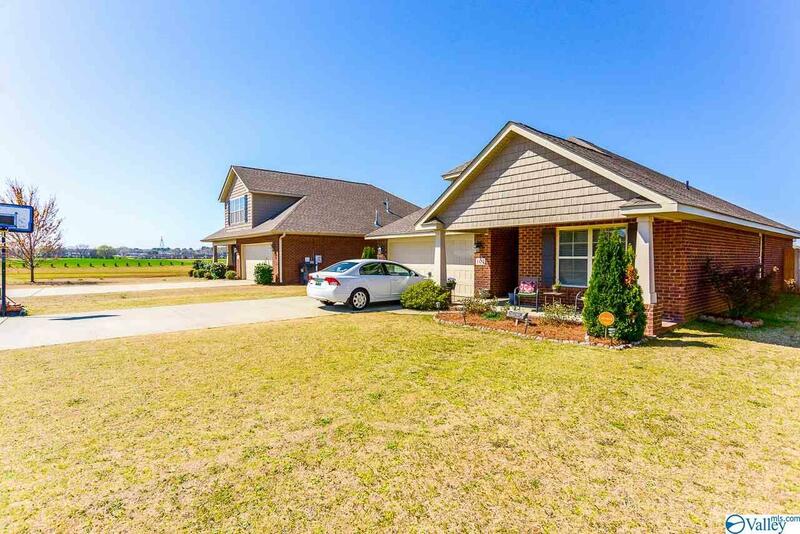 Awesome 3 bed/2 bath home in highly desirable Olde River Crossing. 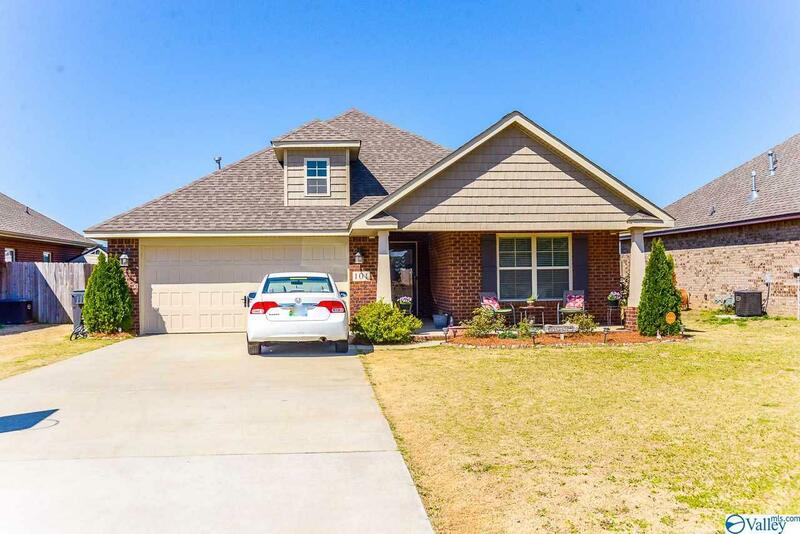 This home is conveniently located near everything you could want to be near. 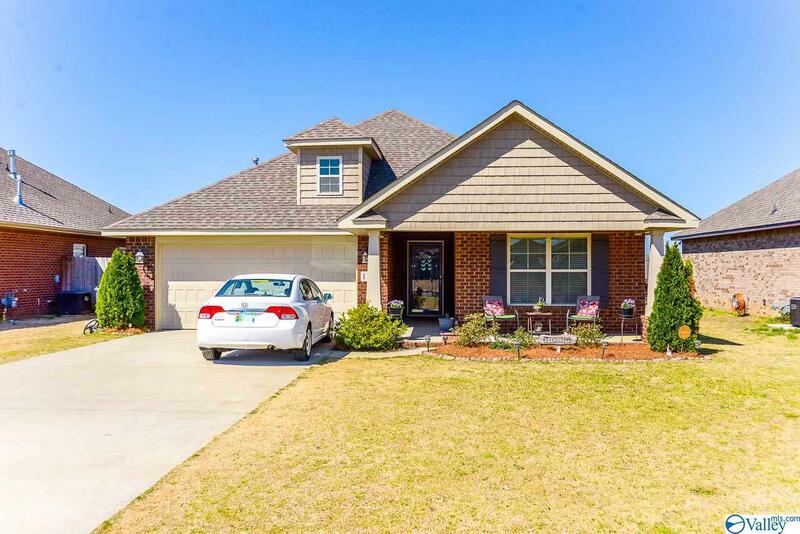 Less than 30 minutes to Huntsville, Decatur, Redstone Arsenal, Dining, shopping, entertainment, etc. Home has split floor plan with completeley open concept. Wood floors in living area with tile in wet areas. Double trey ceilings in master and living room. Kitchen has stainless steel appliances, smooth glass cooktop oven, pendant lights, recessed lighting, large bar, and soft close doors on the cabinets. Master bedroom has private bath with walk in closet. Enjoy the backyard under the covered patio. 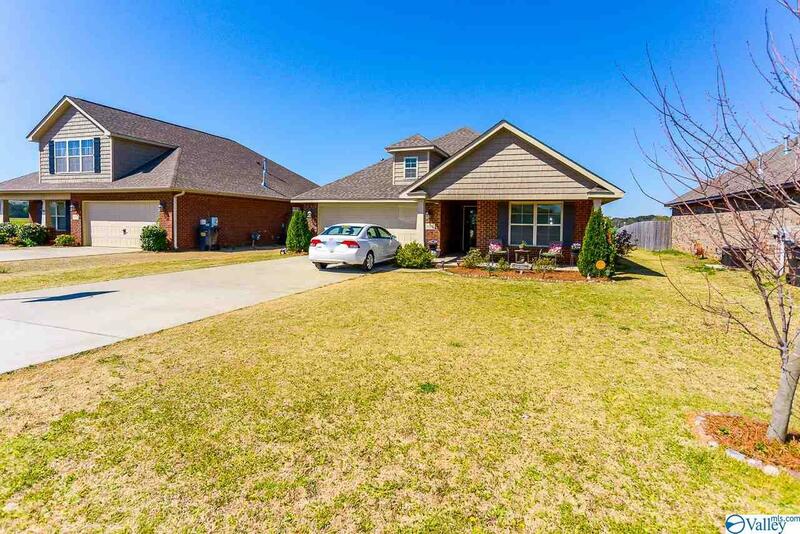 Come view this home now! Listing provided courtesy of Exit Total Realty.